Tame Impala’s last studio album Currents was released in 2015. They released B-Sides & Remixes in 2017. 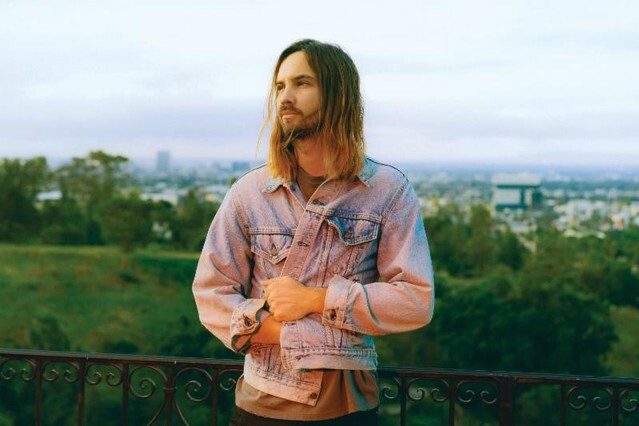 Frontman Kevin Parker has made guest appearances on tracks from Travis Scott, Lady Gaga, Theophilus London, and more. Tame Impala is set to headline Coachella this weekend, which will kick off a series of tour dates for the band across the U.S. and later Europe. Listen to “Borderline” below.